State lawmakers across US file bills bucking feds; Shutdown ends; WA AG seeking plaintiffs for lawsuit against Sessions? 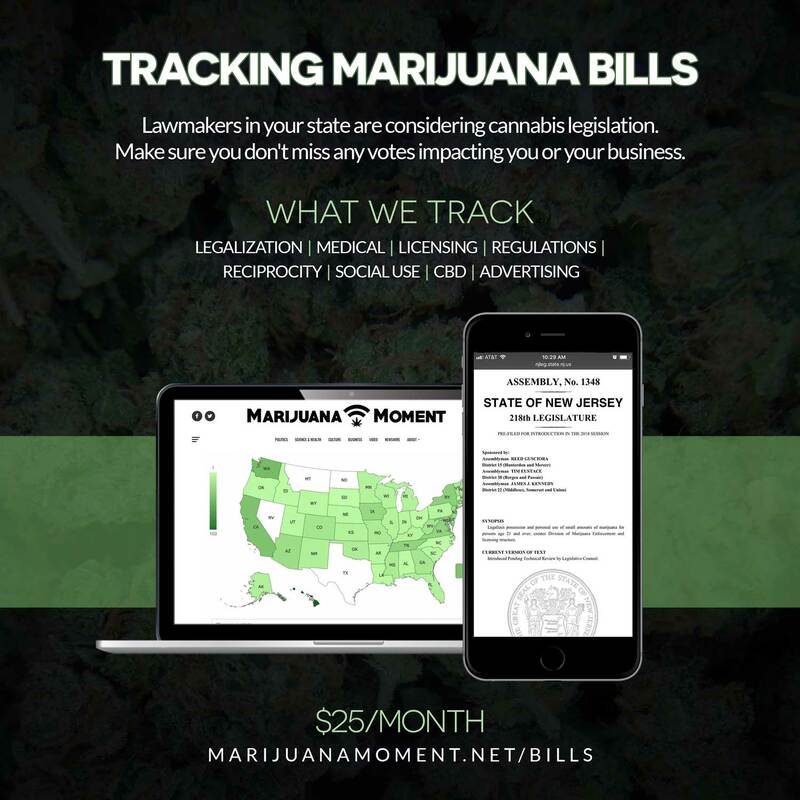 Thanks so much to Howard Schacter of Schacter PR and the National Association of Cannabis Businesses for becoming the latest Marijuana Moment reader to step up with a monthly pledge. 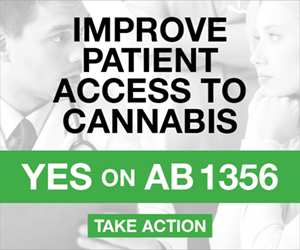 Howard and 153 other Patreon supporters are helping to ensure that this newsletter keeps arriving in your inbox every day and that the Marijuana Moment site remains online as a place to break and analyze all the most important cannabis developments. Vermont Gov. Phil Scott (R) signed into law a bill legalizing marijuana possession and home cultivation, making the state the ninth to end cannabis prohibition and the first to do so via an act of lawmakers. Advocates are already planning a push to broaden the new law to allow for legal sales. Congress passed, and President Trump signed, legislation to end the federal shutdown and fund the government through February 8. As a result, state medical cannabis protections are back in effect until that date while House and Senate leaders work out a full Fiscal Year 2018 spending package. Maryland’s U.S. attorney reportedly said he has no plans to enforce federal drug laws against state-legal medical cannabis businesses. Washington State’s attorney general is asking marijuana industry operators who “have experienced a change in your business practices or customer relationships that you believe is connected to the Sessions Memo” to contact his office. That indicates that the office might be looking to identify potential plaintiffs for a possible federal lawsuit against federal cannabis enforcement policy changes. Pennsylvania Gov. 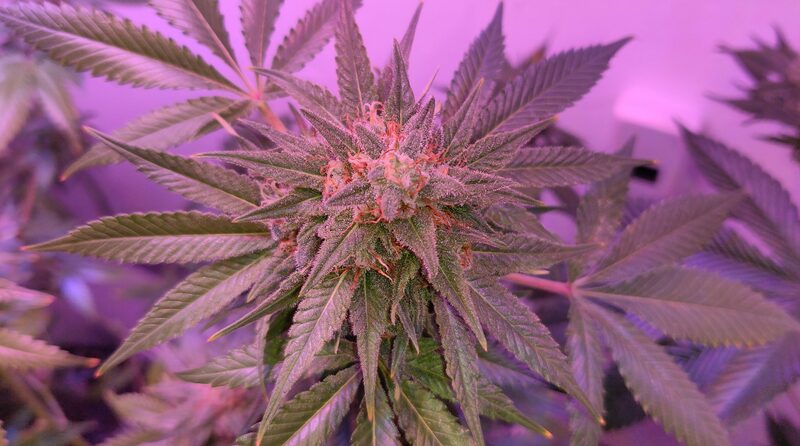 Tom Wolf (D) tweeted about efforts to implement medical cannabis. Separately, the state’s attorney general said he would defend the marijuana law from federal interference. Illinois lawmakers held a hearing on marijuana legalization. And Democratic gubernatorial candidate Daniel Biss, currently a state senator, spoke about his support for ending cannabis prohibition. The New Jersey Assembly majority whip is abstaining from work on marijuana legalization legislation due to potential conflicts of interest stemming from his involvement with medical cannabis businesses. Separately, a Democratic senator published an op-ed opposing marijuana legalization. A New York senator is asking the U.S. attorney for the state’s Eastern District not to interfere with the medical cannabis program. Puerto Rico’s Senate president filed a resolution mandating that a commission examine possible violations of the territory’s medical cannabis law. West Virginia lawmakers and advocates are pushing to expand the state’s medical cannabis program. Indiana lawmakers are considering changes to the state’s limited CBD medical cannabis law. 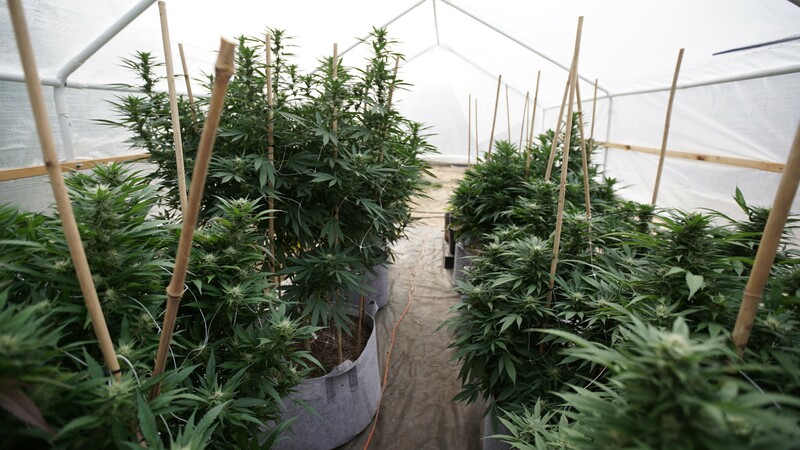 The Colorado House Agriculture Committee held a hearing on legislation concerning water use for marijuana cultivation. Montana regulators are sending reminders to medical cannabis providers about tax payments. Compton, California voters will consider two competing marijuana ballot measures on Tuesday. The Oshkosh, Wisconsin City Council will consider lowering marijuana possession fines on Tuesday. San Francisco, California supervisors are moving to place a question about the creation of a nine-member Cannabis Commission on the city’s November ballot. A French Parliament report recommends lowering marijuana penalties. Canada’s public comment period on proposed marijuana regulations has ended. Germany’s medical cannabis system has supply issues. A study found “little overall association between female or male marijuana use” and the chances of becoming pregnant. A poll found that when given various options, 43% of U.S. voters support recreational marijuana legalization, 38% want medical cannabis only and 16% back keeping marijuana totally illegal. 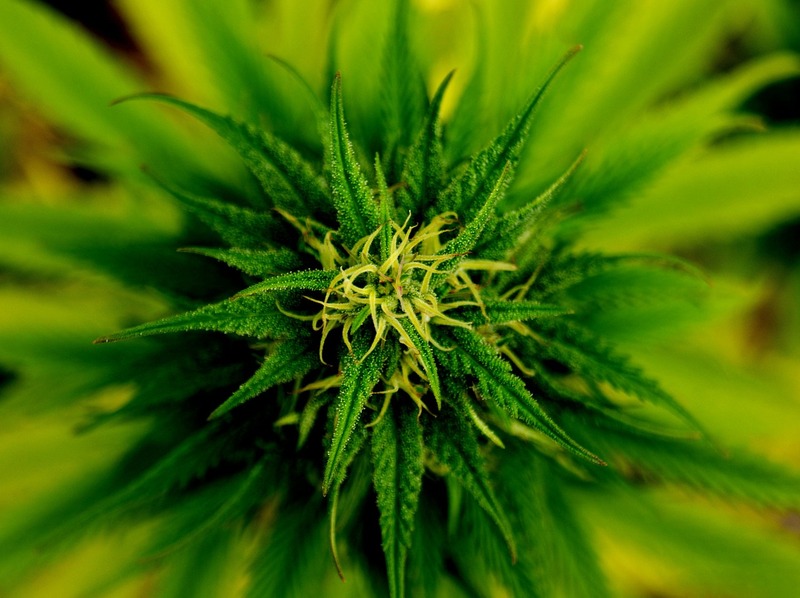 A poll found that Michigan likely voters support a proposed marijuana legalization ballot measure, 56.6%-36.7%. 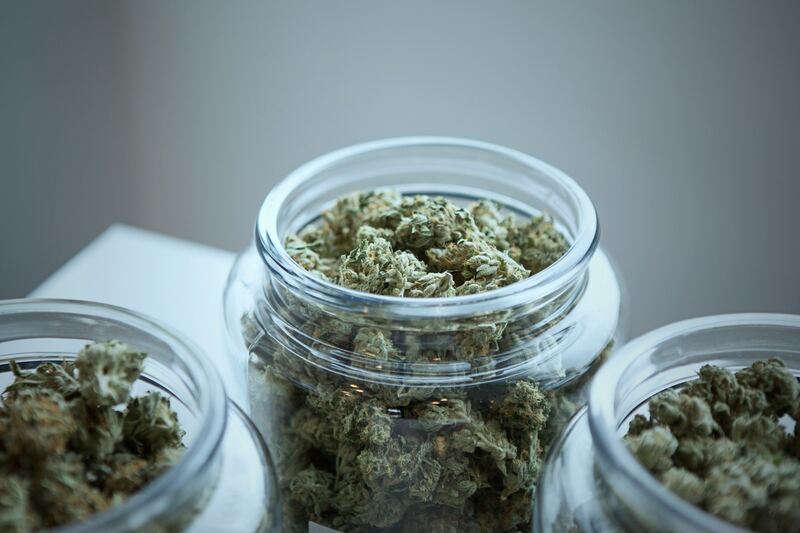 The National Association of Cannabis Businesses released proposed marijuana industry packaging and labeling standards for public comment. Nevada retailers sold $33.4 million worth of recreational marijuana products in November, generating $5.5 million in state tax revenue. Massachusetts health regulators found numerous violations in inspections of medical cannabis dispensaries. Marilyn Manson keyboard player Daniel Fox was arrested for marijuana possession.